I am going to be doing a shelf/compact layout based on a fictional irish shunting yard. I am completely new to layout building but had trains since i was 7 (late 30's now). 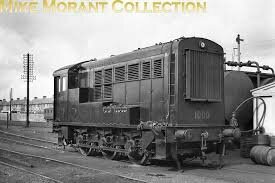 I digress, i have always loved the British Class 08 shunter and was over the moon when i seen that similar loco's the class D (301 - 305) were in operation in ireland in the late 50' early 60's i believe ( correct me if im wrong). From a modelling perspective i have alot of years in conversion, painting and weathering from other hobby areas but what particular class 08 would be the best as a base with the aim to have dcc sound? 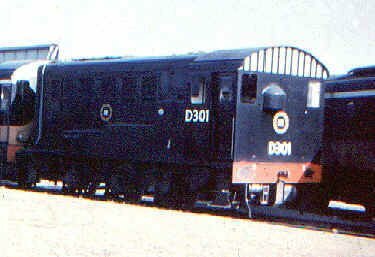 Is the only noticeable difference the d class and the class 08 the storage boxes on the sides? Yes the boxes are quite different, and so are the door panels n hand rails, the cab on D301 is a bit shorter ending just behind the door, the hand break sticks out the back with an enclosing box, front steps on D301 are different, no ladders on D301, it had water over flow pipes down the side and an open meshed vent on both sides. 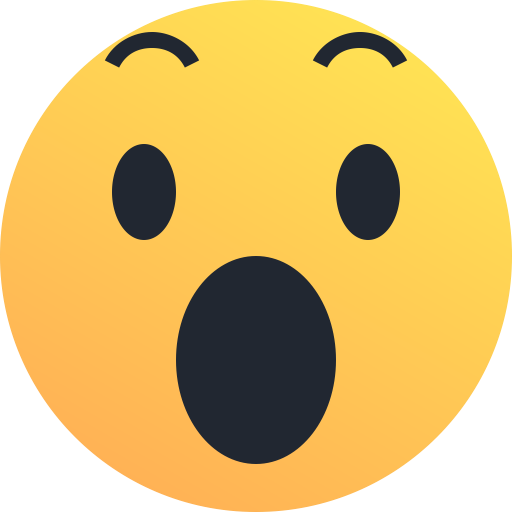 Looks like you got the 10.000th post in this section!! Back in 2015 (cant believe that) I setup a styrene D301, its on here somewhere but can't locate it- the plan was to do a test body in styrene and then body and chassis in brass when I set up my new CNC machine back then! I can now, when time permits, do it!! Well before my time but ever since I learned of the D class I always wanted to know more about them. Very little info about on them but looks like they led very limited lives, a far cry from their UK cousins.